The Rhode Island Association of Realtors is reporting that sales of single-family homes in the state shot up 14 percent in August compared to the year-ago month, the ninth consecutive month of year-over-year sales. 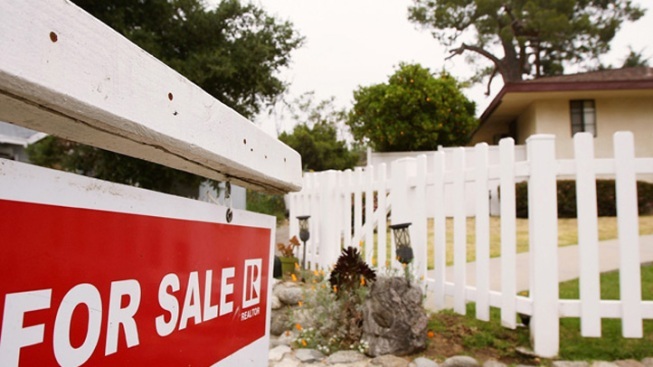 The organization on Monday announced that the median price of a single-family home rose nearly 8 percent from the previous August to $235,000. Sales of multi-family homes jumped 42 percent from the previous August, while median prices were up 6 percent to almost $180,000. Condominium sales were also up. Median prices of both also rose. Association President Bruce Lane called last month's activity in multi-family homes "remarkable," noting that sales in that sector are heavily influenced by investors, and the possibility of the Federal Reserve increasing interest rates this fall could have played a factor.